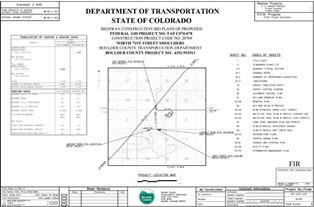 Boulder County Transportation, in partnership with the City of Boulder and CDOT Region 4, is planning to reconstruct 71st Street between Lookout Road and Highway 52. Due to funding constraints, the project has been broken into to sections. 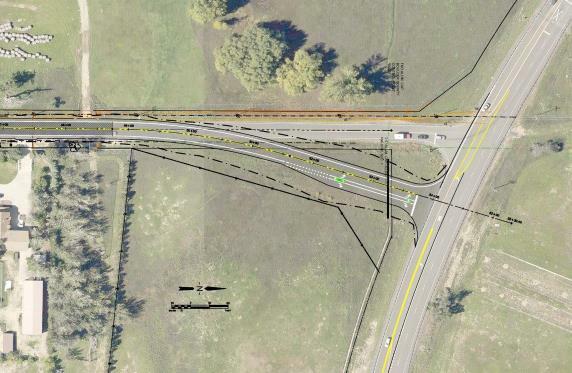 The south section, Lookout Road to Winchester Circle, will be completed in 2019. The north section, Winchester Circle to SH 52, will be completed as funding allows, but we are hopeful that it will be done in 2020. 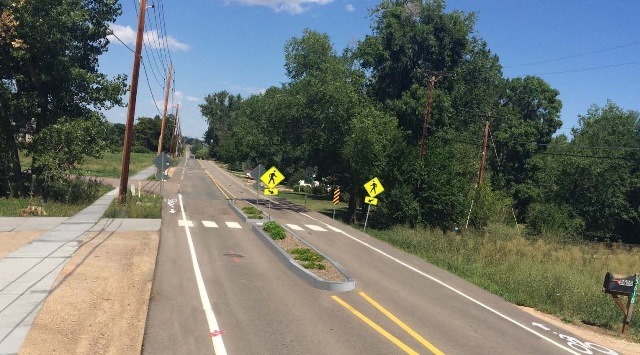 An improved pedestrian crossing of the Longmont-to-Boulder Trail. A new multi-use path extending along the west side of the road from Lookout Road to the Gunbarrel Business Park.